Are you dying to know which beauty products are hot this summer? Here are the top seven products from my makeup wishlist that will leave you feeling fabulous. 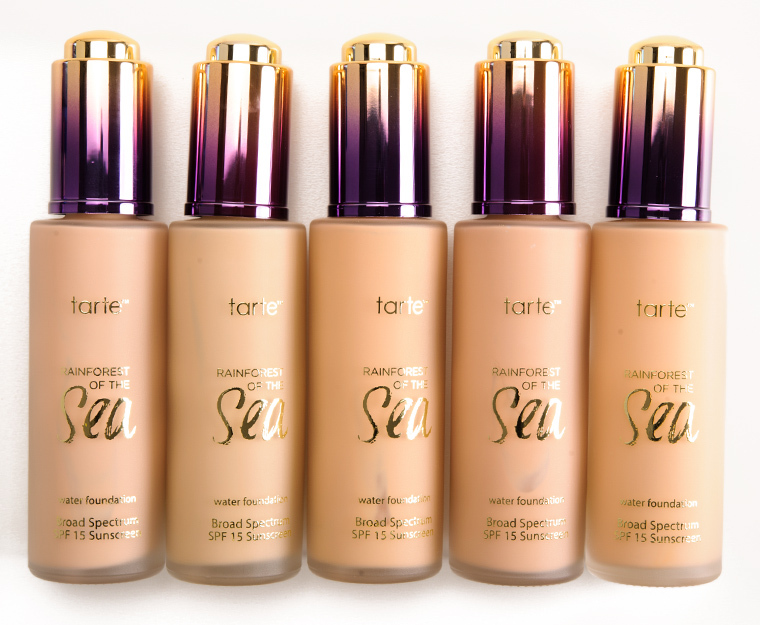 I tested this product at Sephora, and completely fell in love! Not only does it smell amazing, but it also really does what it says it does. Make sure to use this “allover gel body bronzer with a custom sponge applicator for a hands-free, mess-free, matte-bronze finish.” It’s transfer resistant and streak free, so don’t worry about it getting all over your clothes! These creamy glitter shadows will provide the perfect wash of color to put all over your lid. If you want simple, stress free makeup that still looks great for going out, this palette is the way to go. 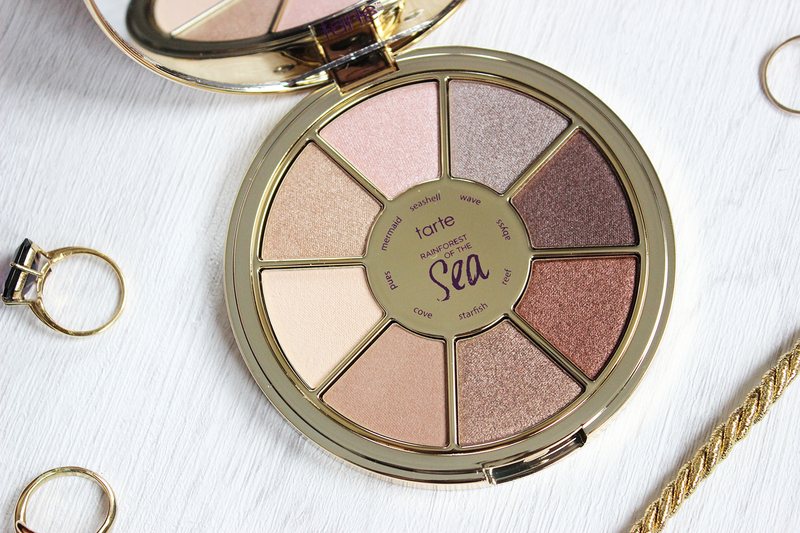 I love every single one of the eight shades, which range from a shimmery bronze to a gorgeous cream highlight color. This is an addictive lip oil with a super-soft cushion applicator that glistens with a “wash of color with a hint of shine. Juicy Shaker’s bi-phase technology delivers the first pigmented lip oil with two distinct phases. The first phase features a transparent oil for a comfortable, non-sticky shine.” This product is formulated with a blend of five nourishing oils, including peach kernel oil, sweet almond oil, apricot oil, cranberry oil and muscat rose oil - it treats your lips like a soothing lip balm would. Plus, they smell delectable enough to eat! EVERYONE is dying over these glow kits from Anastasia Beverly Hills. It comes in two colors - a more icy/cool toned one called Gleam and a more rosy/warm toned one called That Glow. My personal favorite, along with everyone else’s it looks like, is That Glow - it’s sold out everywhere right now, but you can probably find it in your local Sephora if you’re lucky. These gorgeous highlights create a subtle yet glowing highlight for your cheekbones, nose, brow bone, cupid’s bow - wherever you want to shine. We all saw Kylie Jenner’s Metallic Matte liquid lipsticks, and we all know how tough it is to get your hands on one, let alone all three. Luckily, Milani came out with perfect dupes, and they last up to 12 hours! “Bold and richly pigmented, these metallic liquid lip colors shine with a soft luster and dry to a smooth matte finish—without drying out your lips.” I love the colors “Matterialistic” and “Chromattic Addict,” which are so similar to Kylie’s King K and Heir.